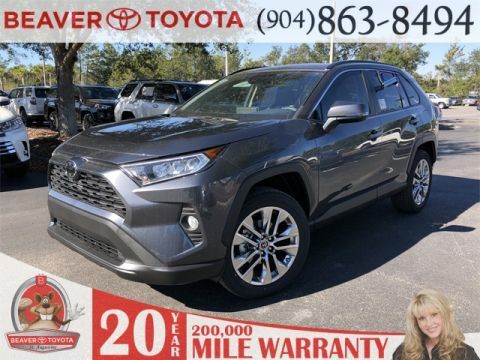 St. Augustine drivers know that Toyota delivers impressive models, especially if you’re looking for a stylish and reliable SUV. 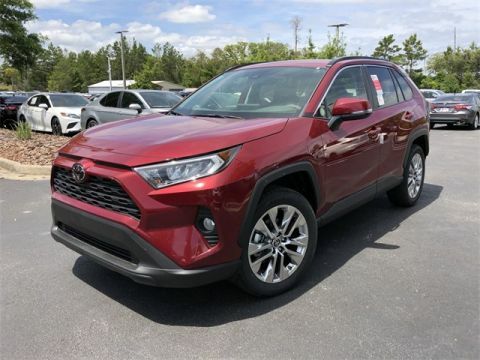 When comparing two of the most popular SUVs—the 2019 Toyota RAV4 vs. 2019 Toyota Highlander—you’ll be making a solid choice no matter which one you bring home. 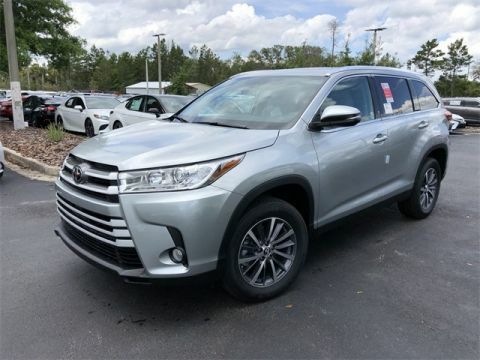 So which should you choose? 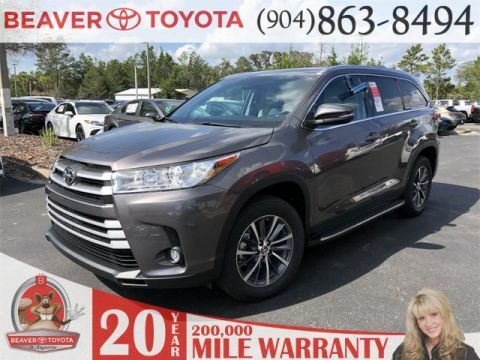 Compare the Toyota Highlander vs. RAV4 below or head to Beaver Toyota to see each model in person. 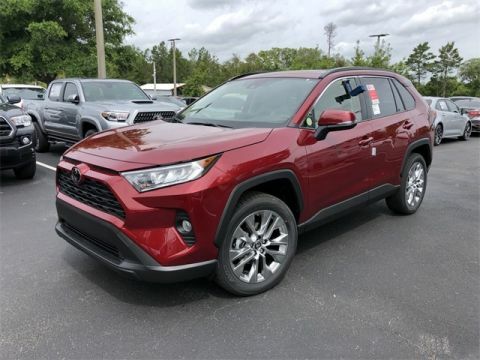 When it comes to cruising through Jacksonville, you’ll enjoy both the RAV4 or Highlander. 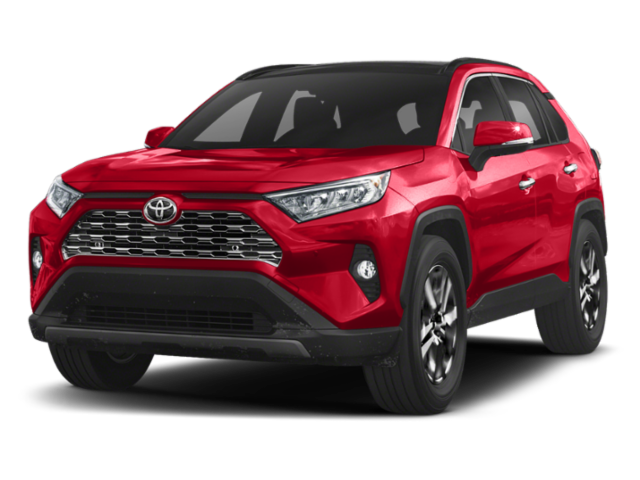 One of the biggest differences between these two vehicles is the overall size. 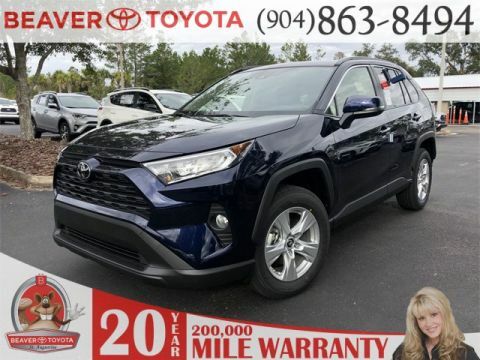 If you’re looking at the RAV4, you’ll be able to comfortably seat up to five passengers and have access to up to 139 cubic feet of cargo space. 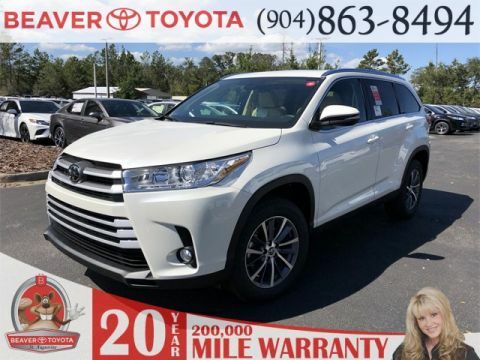 If you are in need of more space, then you’ll want to turn to the Highlander. 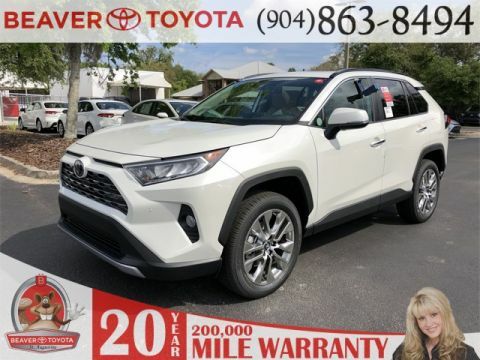 This vehicle provides seating for up to seven passengers and up to 159 cubic feet of cargo room. 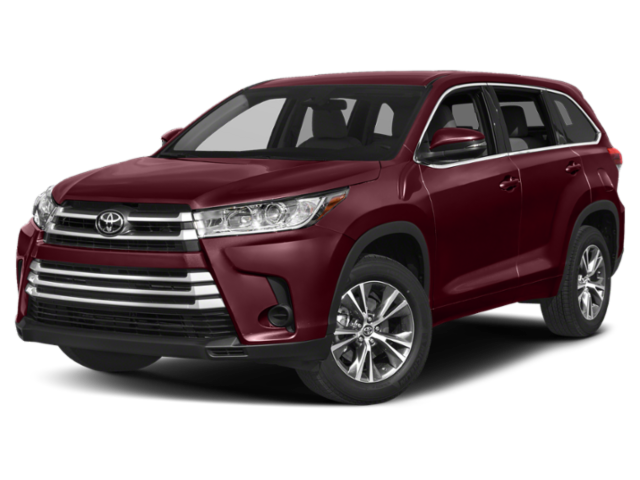 Another major difference between the RAV4 vs. Highlander is performance. 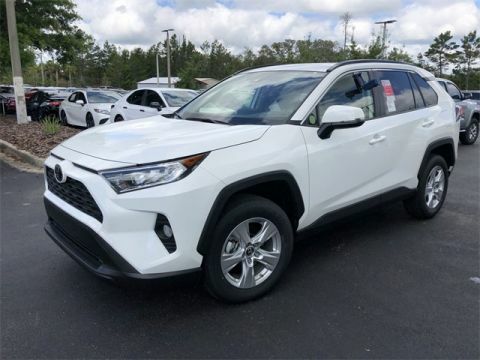 Each vehicle will deliver impressive handling and allow you to easily move through traffic, but they supply different levels of performance and efficiency. 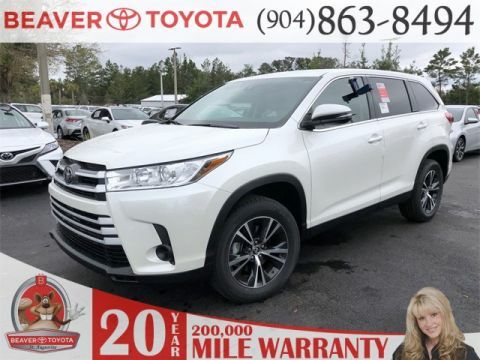 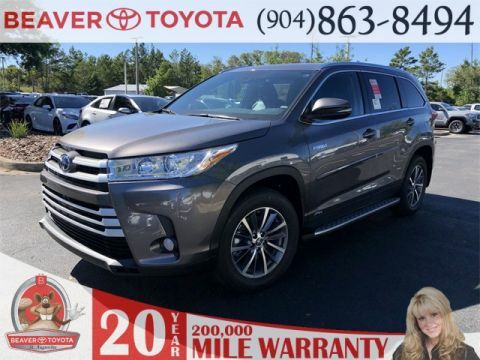 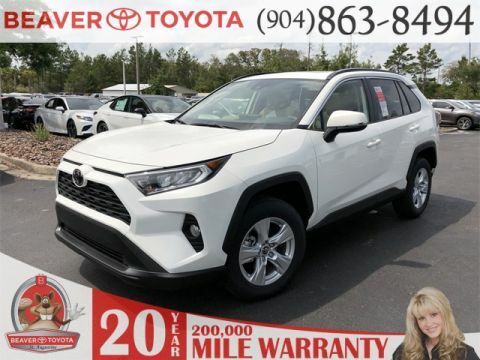 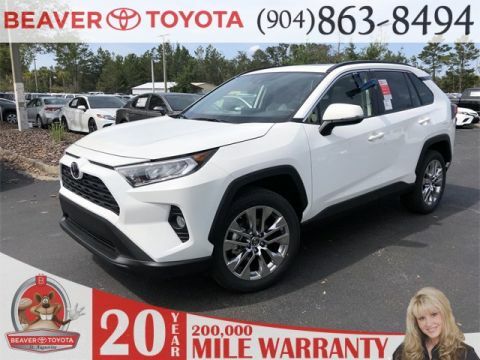 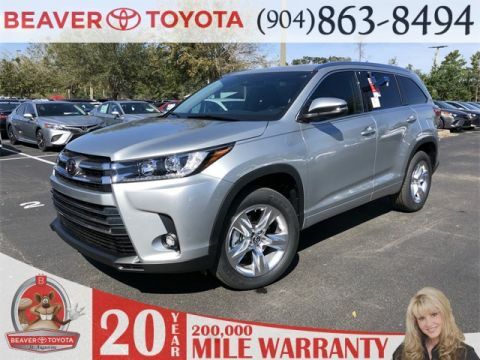 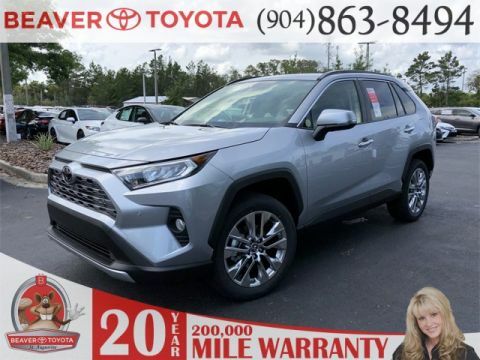 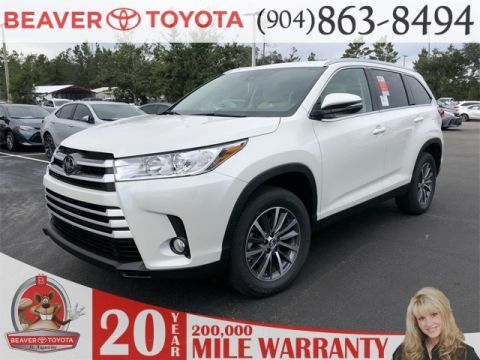 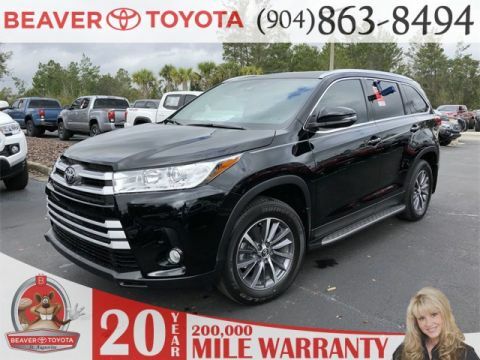 If you’re looking for a new vehicle near Palm Coast, then you’ll want to head to Beaver Toyota. 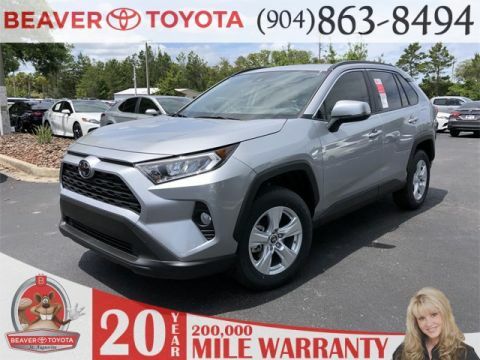 We have a variety of Toyota RAV4 and Toyota Highlander models for you to choose from, and our team is happy to help you find the vehicle that’s right for you. 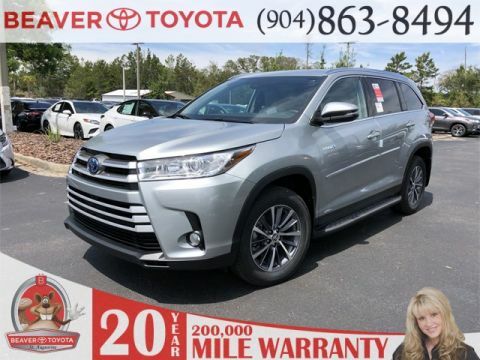 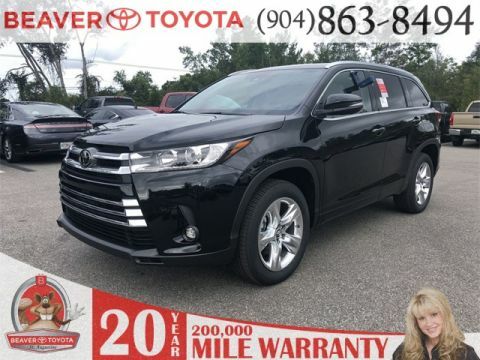 Contact us today to learn more about the Toyota Highlander reviews, check out our inventory, or explore our vehicle specials.